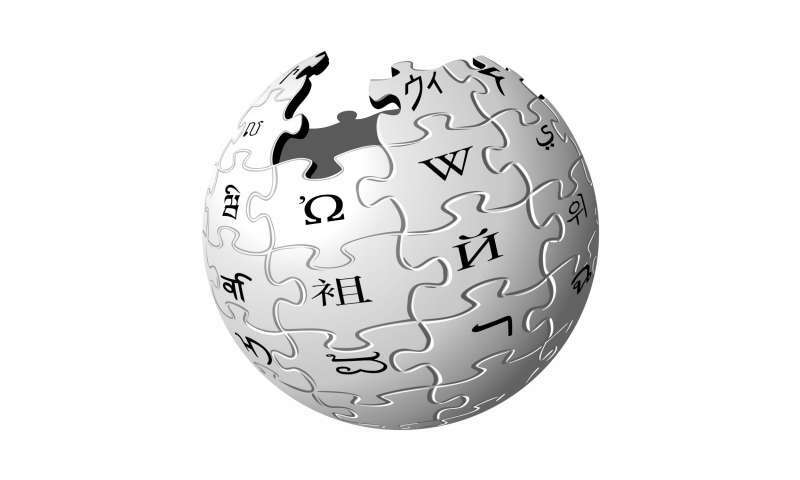 A new MIT working paper released last month and featured on Wikimedia Monthly Research Showcase demonstrated the surprising scientific power of Wikipedia. "Our research shows that scientists are using Wikipedia and that it is influencing how they write about the science that they are doing," says Thompson. "Wikipedia isn't just a record of what's going on in science, it's actually helping to shape science." The authors find that, for a typical article in the field, Wikipedia is influencing one word in every three-hundred. The effect is also stronger for developing counties where scientists may have less access to traditional science journals. "Public sources of scientific information such as Wikipedia," says Thompson. "Are incredibly important for spreading knowledge to people who are not usually part of the conversation." "We hope that funding agencies take note," said Hanley, "this is a very cost-effective way to enhance the dissemination scientific knowledge."